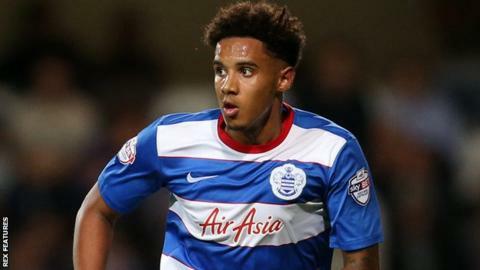 Leyton Orient have extended the loan stay of Queens Park Rangers defender Cole Kpekawa into a second month. The 19-year-old has made four appearances since joining the League Two side last month. Kpekawa, who made his first-team debut for the R's in May, will now remain at the Matchroom Stadium until 16 January. The centre-back has previously had loan spells at Colchester and Portsmouth and featured three times for Rangers this season before joining the O's.